Exploring the world is high on many to do lists. In fact, it was recently found that 40% of millennials would take a pay cut, if it gave them the freedom to travel the world. With so many places to see and explore, so many people out there are wanting to make the world their oyster. And there are many travel companies just waiting to help, offering everything from North and South American to European and even Asia Pacific tours, and that’s not forgetting the apps that’ll let you do it from the comfort of your phone. But where to start? With so many places to tour and explore, we’ve highlighted three places below that should definitely be on your list. A magical land waiting for you to experience, this is a place teeming with art, sport, and politics. With something for everyone, you’re sure to find something to thrill you here. Explore the open parklands at Bosques de Palermo, which is filled with small lakes and gazebos. You could even rent a bike to ensure you see it all. Meanwhile, the La Bombonera Stadium is a bustling hub for sporting activities that are filled with atmosphere – especially if there’s a ‘Superclasico’ derby match on. 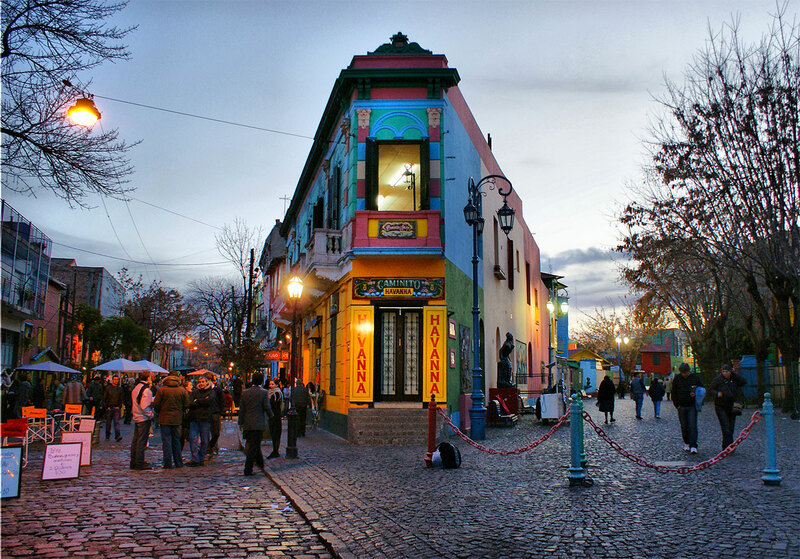 But don’t forget to take in the architecture and history at places like the Plaza de Mayo, Casa Rosada, and Obelisco de Buenos Aires. A place that needs to be seen to be believed. As one of the world’s most visited cities, this is a destination that should be on everyone’s bucket list. 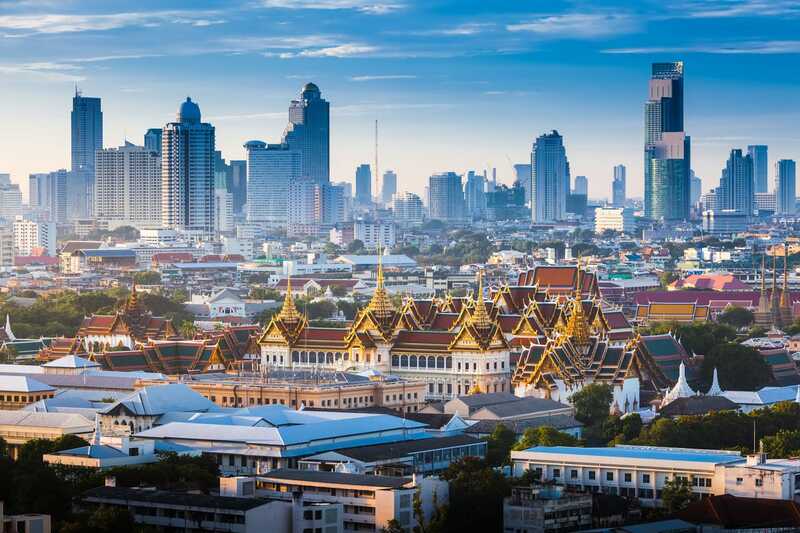 Known for its nightlife and interesting street food, there’s so much more to do and see when you explore Thailand. Places like The Grand Palace, which is over 200 years old, will send you back in time as you look at the grand displays in front of you. Meanwhile, with over 5,000 miles of coastline, island hopping is something everyone should try. An adventure inside an adventure, hire an expert guide and see some of the clearest waters and stunning landscapes known to man, as you explore the white sand beaches and snorkel around the likes of Ko Phi Phi Le and Kno Phi Phi Don. A gem of Europe, this is a destination that’s becoming extremely popular – so make sure you dive in and see what all the fuss is about. 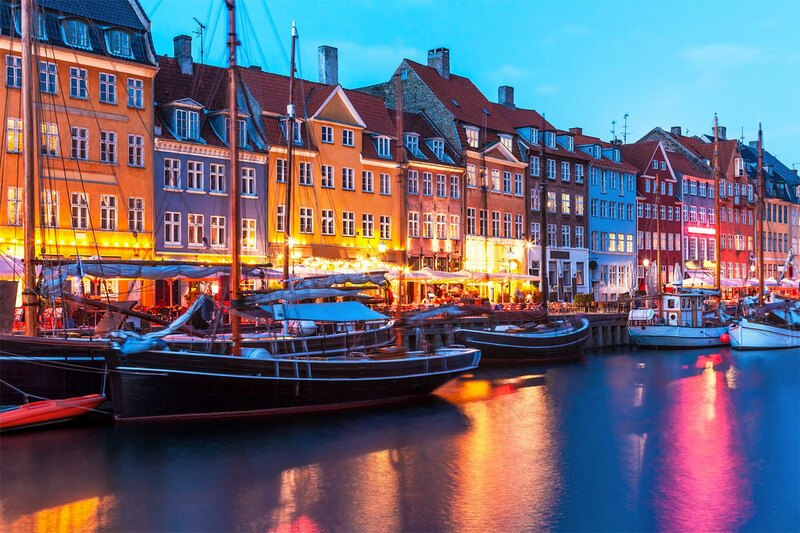 The Danish capital, this Scandinavian hotspot is bursting at the seams with things to see and do. With more places to eat and drink than you could imagine, you’ll be able to dine on authentic Nordic food and sip on Nordic craft beer. You may even want to see if you can try the influential Noma restaurant. Meanwhile, the Danish Riviera is a sight to behold for sheer beauty, while the Home of Fairy Tales is perfect for literary lovers, as it’s the home of Hans Christian Andersen.